You are just about to start cleaning and you’ve run out of your favorite cleaning agent. No problem, below are some incredibly useful tips to help you get your home sparkling clean. Baking soda and peroxide will return your burnt pots, pans and baking trays to good as new condition. Minimum effort for the best results. 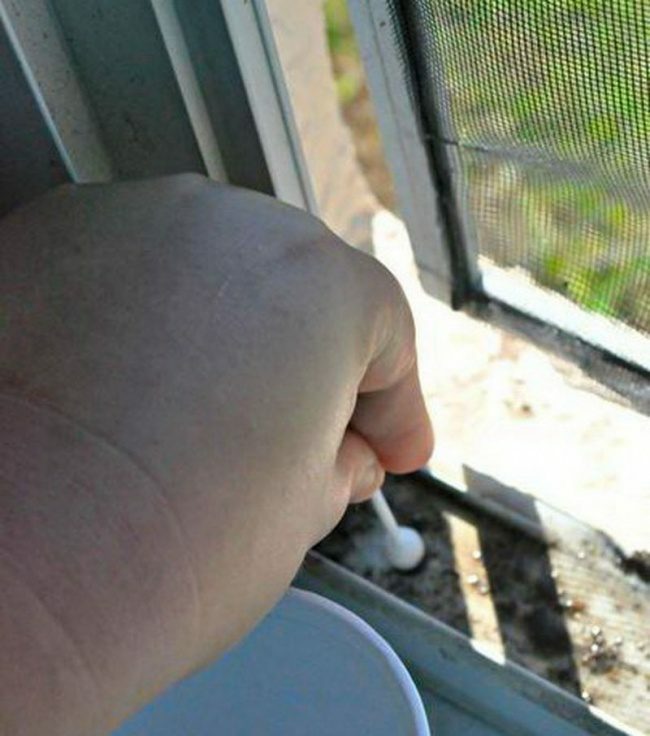 Sprinkle a bit of baking soda into the corners, then carefully pour some white vinegar into the fittings. Wait for the bubbly reaction to calm down and remove the dirt. Mix vinegar and washing powder in equal proportions and apply on the problem zones. Leave the mixture for 10 minutes and then rub the dirty areas with a brush. Our washing machines are one of the most used appliances in our homes, and they consequently get dirty and stinky too. To get rid of the smell, start the hottest cycle available without any clothes in your machine. 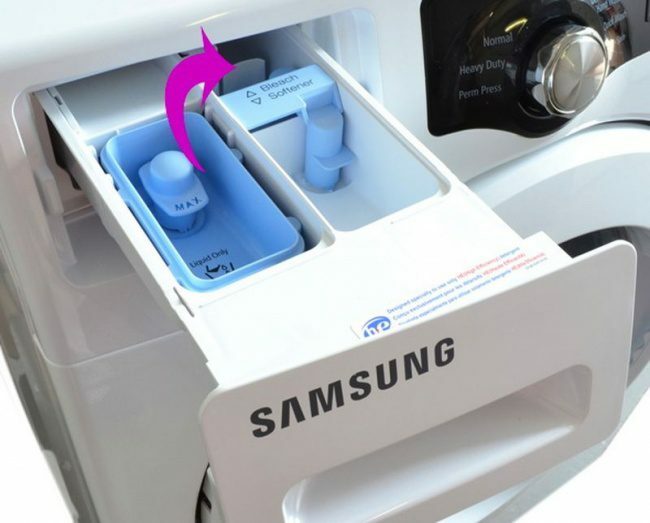 Add some baking soda and white distilled vinegar to the washer drum. Watch the magic happen! 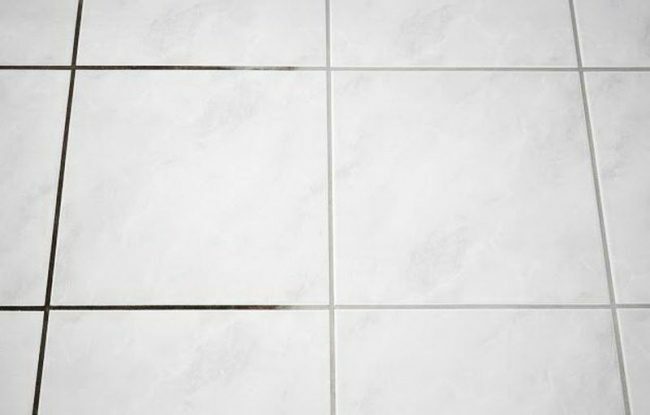 To get those grout lines on your tile floor and walls shining and white again, use a toilet cleaner with bleach and a hard bristle brush. Your floor and walls will shine as if professionally cleaned. 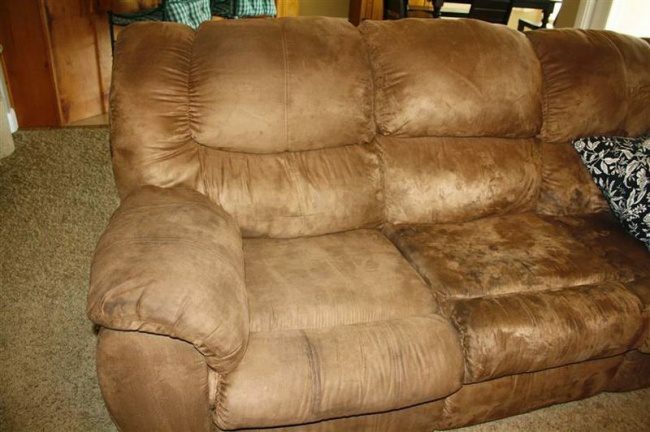 First, try rubbing some alcohol into the stains, then spray your couch with some distilled water. 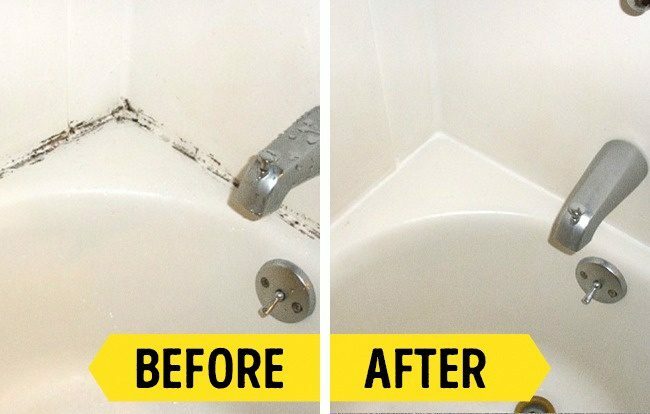 Scrub your couch until the water rings disappear. Finally, use the hard brush to fluff up all of the fabric. To loosen old strands of hair, cut about every third row between the bristles. Stir some baking soda in hot water and place your brush in the solution. 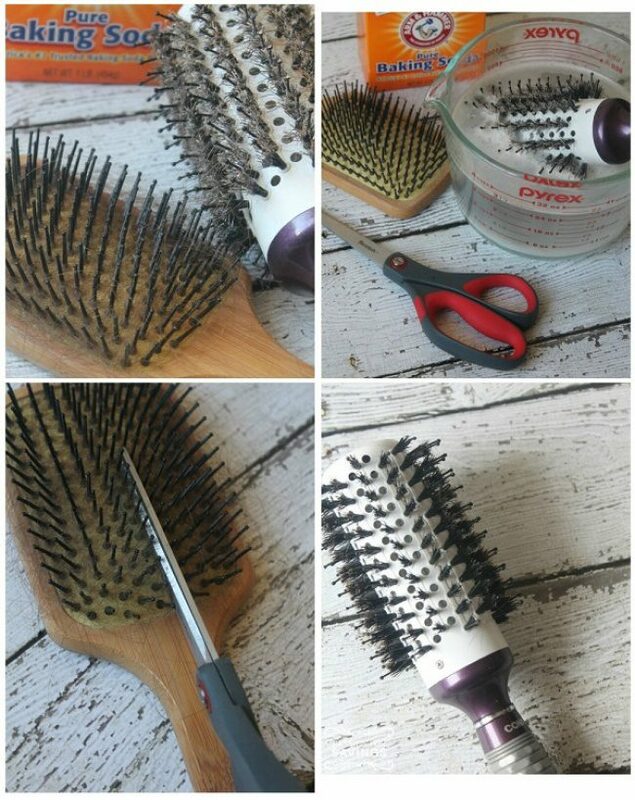 A couple of minutes later you’ll be able to easily remove all the hair from your favorite brush. 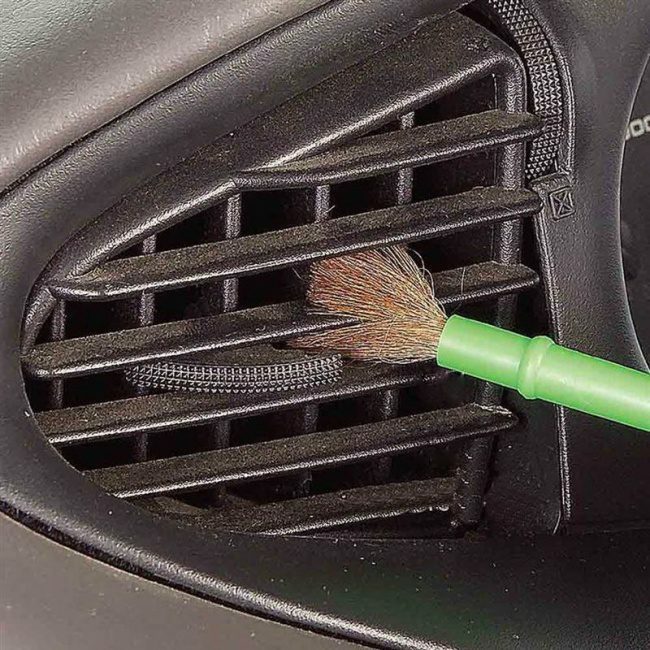 Using an old cosmetic brush or a paintbrush, you can collect all the dust from the air vents in your car. Even a vacuum with a brush attachment won’t do better. 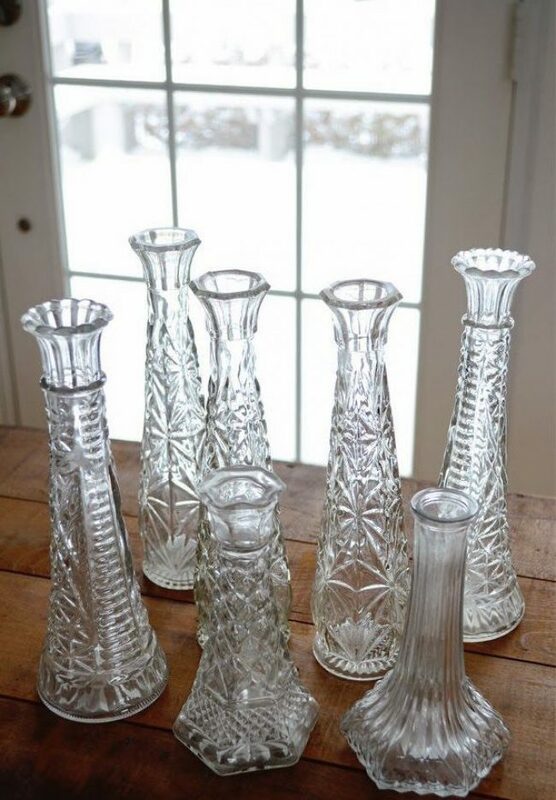 Salt, soap and warm water creates a really magical solution that will clean all kinds of glass objects. Fill them with the solution, shake them, and rinse with water. Repeat the procedure if necessary. 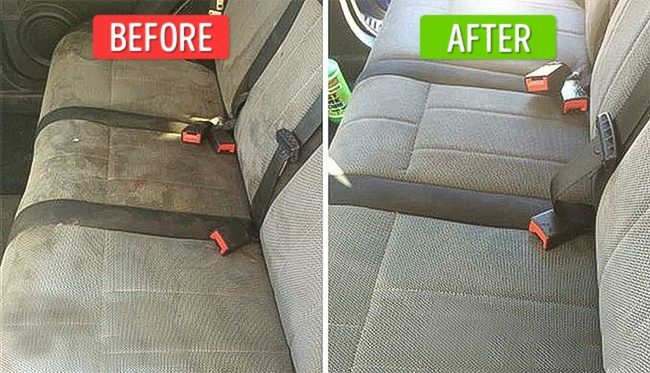 To save money on dry-cleaning, try to clean your car seats yourself. Use this home-made solution: mix washing up liquid, baking soda, vinegar and water. Spray it on your car seats and scrub them using a hard brush. 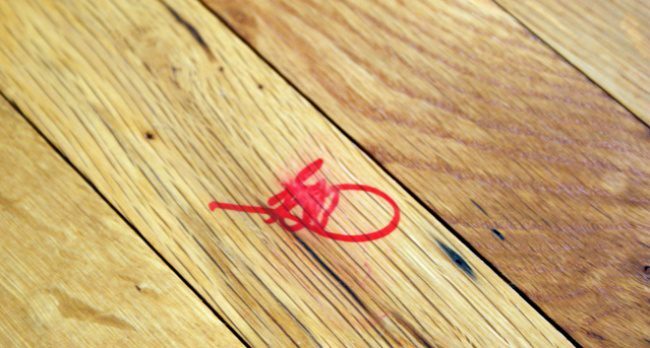 Toothpaste will work wonders on those permanent marker marks on your hardwood floors. Put a dab of toothpaste on the floor and a couple of moments later rub it really hard with a sponge or microfiber cloth.